This book is all I wanted it to be and more! I loved each and every character, the plot, easy-breezy writing, and the overall theme of acceptance. 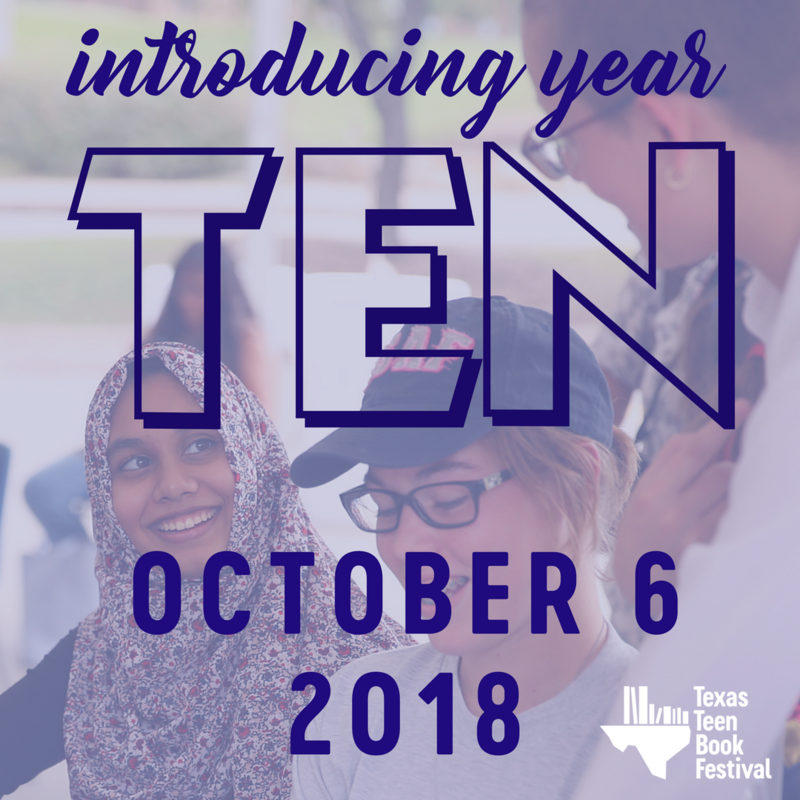 Tessa is a girl just trying to blend into the wallpaper so no one will learn of her secret, while her best friend Lucas is the funny, outgoing, star baseball pitcher. When Lucas plants a giant kiss and makes a grand gesture of asking Tessa to the Prom, Tessa comes out to him right then and there. His reaction, to say the least, is despicable. Lucas feels betrayed that his best friend of a zillion years never confided in him even though he shares every detail of his own life, while Tessa feels like maybe Lucas already knew and just didn't say anything. Tessa had been throwing signs out there and she figured that Lucas had paid attention to them. Wanting to make out with Katherine Hepburn is a sign, right? Yeah, Lucas missed that one and several more. Lucas freaks out, to put it mildly, and vows that the friendship is over. Watching Lucas basically out his best friend to the whole school, disown her, and drag her name through the mud was heartbreaking. I wanted to reach through the book and wring his neck. The only saving grace for Lucas was that at the time he didn't exactly know what kind of situation (and there is a giant situation) in which he puts Tessa. He was only concentrating on his feelings of betrayal (was it betrayal?) and nothing more. Lucas is given an opportunity to redeem himself and he once again does a grand gesture, and lucky for him he is back in my good graces. Tessa is the one my heart went out to. I love that she stood strong and took the moral high road when everyone else around her did not. 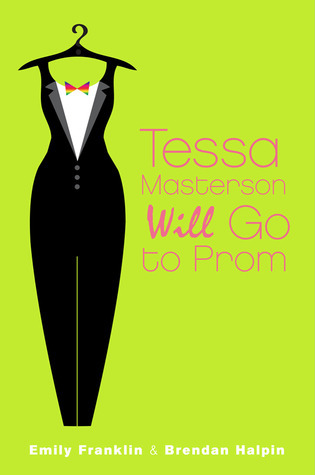 This book was a breeze to get through, not only because I wanted to see if, indeed, Tessa Masterson would going to the Prom, but also because of the believable dialogue throughout the whole book. Even the side characters made up of Tessa's family were incredible authentic. Lucas's mother reminded me of myself, actually, and I love her sense of humor and overall reality based parenting skills. The humor throughout the story kept this book light considering the heavy theme. Strong edition to the LBGTQ community and I'm going out to buy myself a tux right now! This is one book that my sixteen-year-old and I will be reading together this summer. Five giant stars...or jazz hands, whichever! You can find Franklin and Halpin at their websites.